The right to access personal data and the use of this data is changing. The General Data Protection Regulation is designed to enable individuals to better control their personal data. 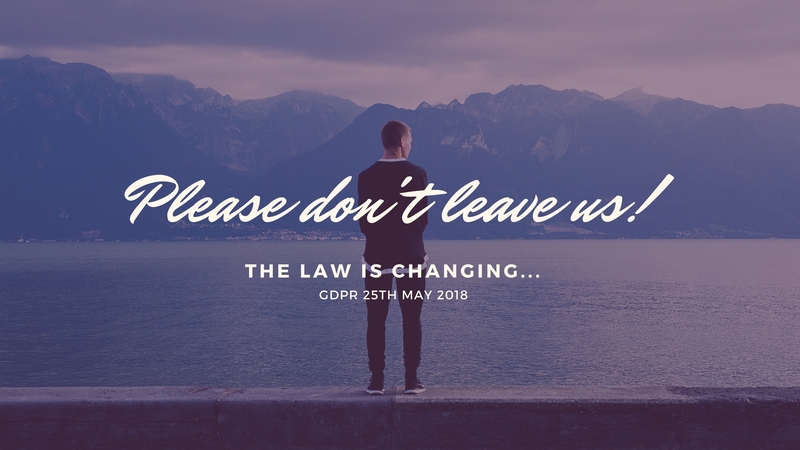 The law is coming into place on 25th May 2018. This means we need to explicitly ask your permission to send you E-communications about our latest news, offers and events. We will not sell or transfer your information to third parties for their own use. We’d be really sad to see you go. Our newsletters are full of the latest happenings at The Hollies and we would hate for you too miss out. Re-subscribe to our newsletters to not miss out on the all the best news. By re-subscribing to our newsletters you will automatically be entered into our prize draw! 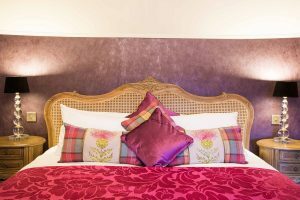 A one night stay at Muckrach Country House Hotel. Competition ends 31st March. Winner will be announced first week of April. You will be emailed if you are the lucky winner. A range of different dates will be given for you to choose from. If you have already re-subscribed to the list you will have automatically been entered into the draw already.